Imagine you had to pick one person to represent a certain era. Who would you choose for the 1920s? The 2000s? The 1780s? 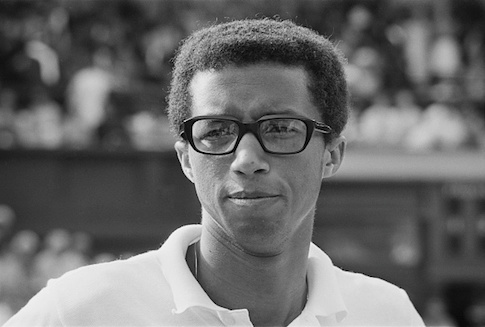 It’s an interesting thought exercise, and in Arthur Ashe: A Life, Raymond Arsenault presents a compelling case for why Ashe, more than anyone, lived a life that most reflected his time. A black man coming of age during the Civil Rights Movement, a soldier during the Vietnam War, a leading anti-apartheid activist, a victim of AIDS during the early days of awareness of the disease—at nearly every turn of his life, Ashe was front and center with some of the most important issues facing the nation. The cover of Room to Dream features a black-and-white photo of a little boy sitting on the front porch of an old house. 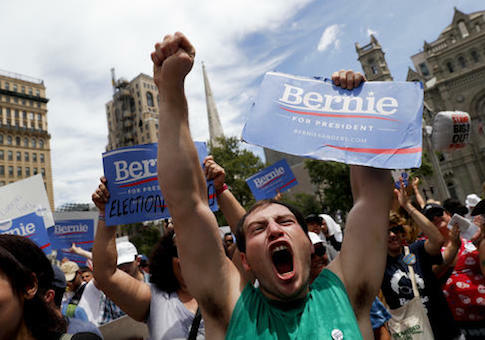 It’d be cute except for the title above his head, scrawled in a font that belongs on a horror-movie poster. Suddenly the colorless photograph doesn’t arouse nostalgia, it creates a sense of unease, as though there might be something lurking in the shadows behind the smiling child. 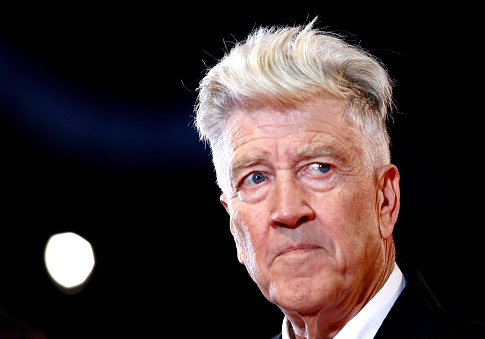 Fitting for the autobiography—of sorts—of David Lynch, a man who has dedicated his career to presenting bourgeois life as a veneered rotting corpse. Sabrina, a young girl who couldn’t have been more than 4 years old, ignored her mother’s calling. She was much more interested in the dandelion she’d found by the sidewalk than the protest she’d been brought to. 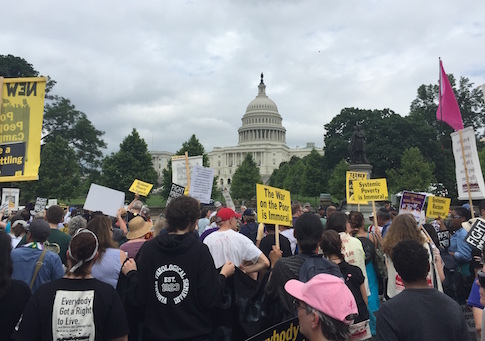 Participants in the Poor People’s Campaign’s march on the Capitol continued to walk by, waving signs decrying everything from fracking to mass incarceration, and Sabrina’s mother eventually stopped and went back for her daughter. Curious as to what prompts someone to bring her young child to an event like this, I walked up and asked her just that. Sherman McCoy wore leather boating moccasins with a checked shirt and khakis. Nestor Camancho wore a too-small cop uniform to accent his muscular physique. And Roger White, wooah-boy, Roger White wore a navy pinstripe suit, a contrast-collared shirt with a white collar and pale-blue stripes down the front, a crêpe de chine silk tie from Charvet in Paris, and polished black cap-toed shoes. 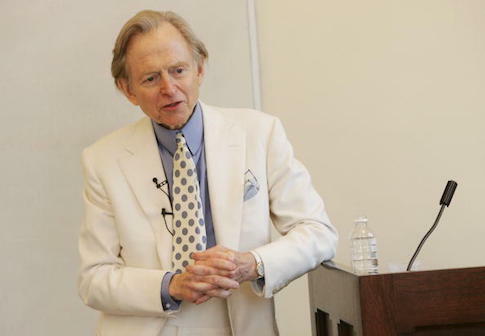 The particular outfits these men wore, and the men themselves, sprang from the fertile mind of Tom Wolfe, who sadly passed away earlier this week. Much has been written about Wolfe, about his unique prose, his reporting-style approach to fiction and his literary-style approach to nonfiction, and, of course, his white suits—Entertainment Weekly even put together a rundown of his best ones. But just as his own fashion is memorable, so too is that of those he wrote about. Clothing is mentioned so often in his works, that it seems a Wolfe character introduction is not complete without a thorough account of the subject’s ensemble. 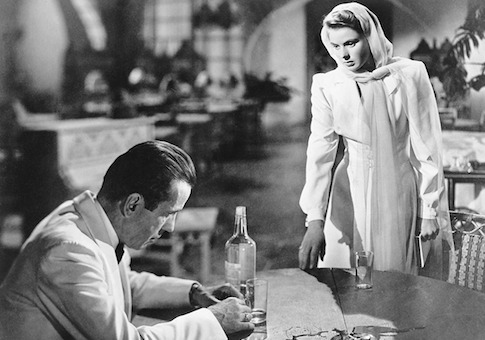 I don’t ever need a particular reason to revisit Casablanca. Bogart’s stoic cool, the quotable lines, and “As Time Goes By” are all reason enough. But, as this weekend marks the film’s 75th birthday, I felt a special responsibility to watch it again. One summer back when I was in high school, my older brother, probably tired of seeing me loaf around the house, loaned me his copy of The Bonfire of the Vanities. The book was massive, and while I have always enjoyed reading, I was a bit intimidated by it. Unnecessarily so, as it turned out. I started the book and couldn’t put it down. 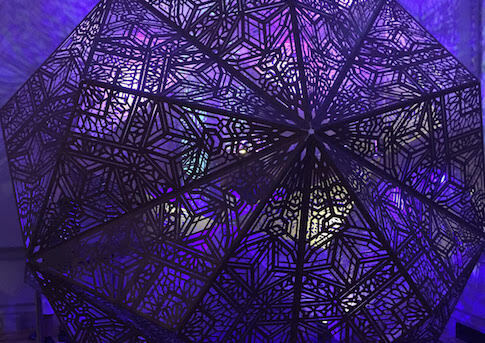 I spent every waking moment—and many when I should have been sleeping—reading the novel. 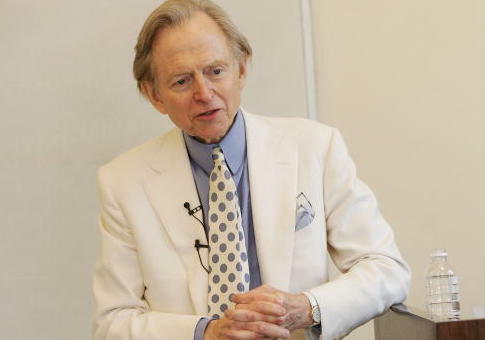 I’d never seen a writing style like Tom Wolfe’s, so uniquely quirky and beautiful, and I’d never read a book that so captured the realities of the world. It tackled class, race, the media, and a host of other issues that made the book, though fiction, as realistic a portrayal of New York in the 1980s as you’d find in a textbook. I’ve often struggled to explain to people why I admire Cary Grant. It’s easy to explain how debonair he was, how fashionable he was, how gentlemanly he was. But that just doesn’t seem enough. 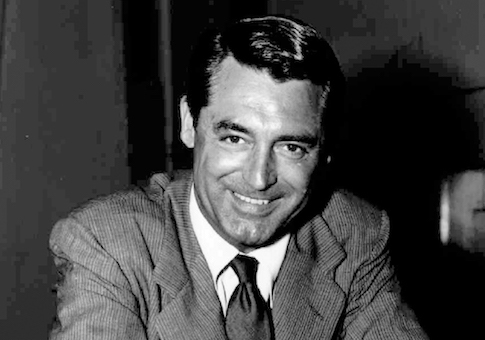 There’s something about him that makes Cary Grant more than a man, something that makes him an ideal. It’s something that, to this point, I’ve been unable to put into words. Part of it is his sense of style. Even as we mark the 30th anniversary of his passing this November, his films, to say nothing of the article he penned for GQ, still provide stylistic inspiration. “I’ve purchased dozens of suits over the years and they all have one attribute in common,” Grant wrote many years ago. “They are in the middle of fashion. Growing up, there were two things I really hated doing: sitting in the cramped backseat of the car and yardwork. Growing up as the middle of five children, there were two things I frequently had to do: sit in the cramped backseat of the car and yardwork. I would occasionally… okay, more than occasionally, try to argue my way out of both with my father. “Can’t someone else mow the lawn this time?” I’d ask, “It’s so hot outside.” Or, “couldn’t someone else take a turn in the back? It’s just so uncomfortable back there.” His response was invariably the same: “you could use a little less comfort in your life.” I hated that phrase. It took me a while, but eventually I came to understand what he meant by it. If I’d never mowed the lawn or done yardwork I would have missed out on valuable lessons concerning hard work and getting your hands dirty. Comfort, while enjoyable, is dangerous in excess. 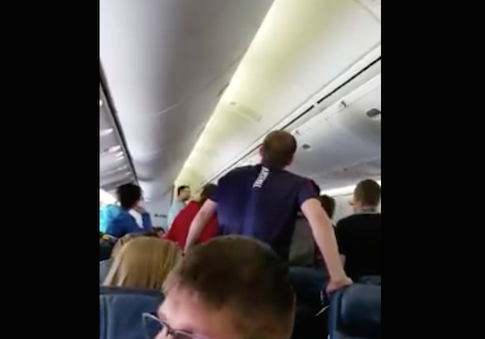 The Iowa Ambassadors of Music Choir found a unique way to honor a fallen World War II veteran by singing “Battle Hymn of the Republic” as the soldier’s remains were taken off a flight returning from Germany.